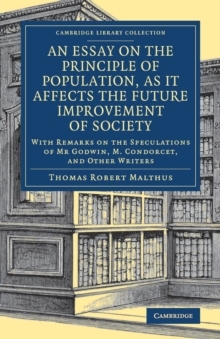 Malthus's Essay on the Principle of Population remains one of the most influential works of political economy ever written. 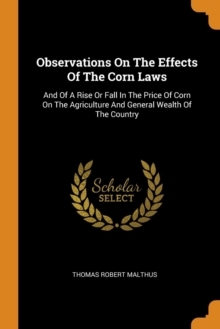 Most widely circulated in its initial 1798 version, this is the first publication of his benchmark 1803 edition since 1989. 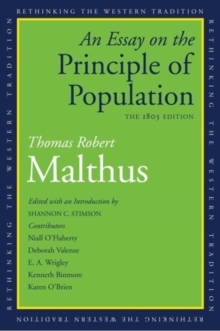 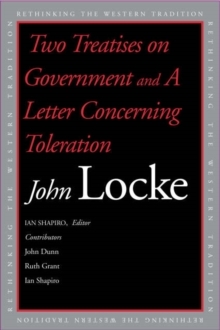 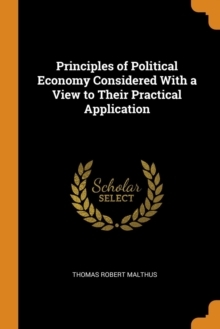 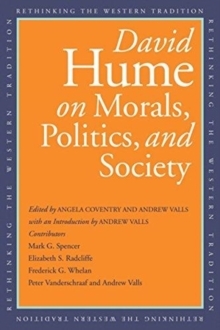 Introduced by editor Shannon C. Stimson, this edition includes essays on the historical and political theoretical underpinnings of Malthus's work by Niall O'Flaherty, Malthus's influence on concepts of nature by Deborah Valenze, implications of his population model for political economy by Sir Anthony Wrigley, an assessment of Malthus's theory in light of modern economic ideas by Kenneth Binmore, and a discussion of the Essay's literary and cultural influence by Karen O'Brien. 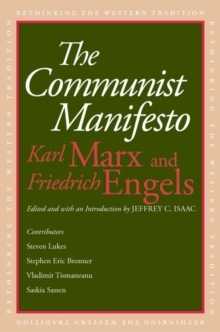 The result is an enlarged view of the political, social, and cultural impact of this profoundly influential work. 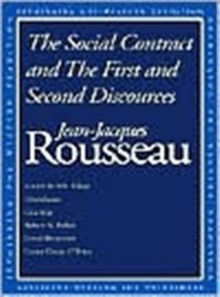 Pages: 624 pages, 2 b-w illus.